Do you need a speaker with plenty of power for your weekend party, or fat speakers for your pimped VW bus? Then the Pronomic PowerDJ-212 should be just right for you! The PowerDJ features two 12" woofer with two bass reflex tubes. 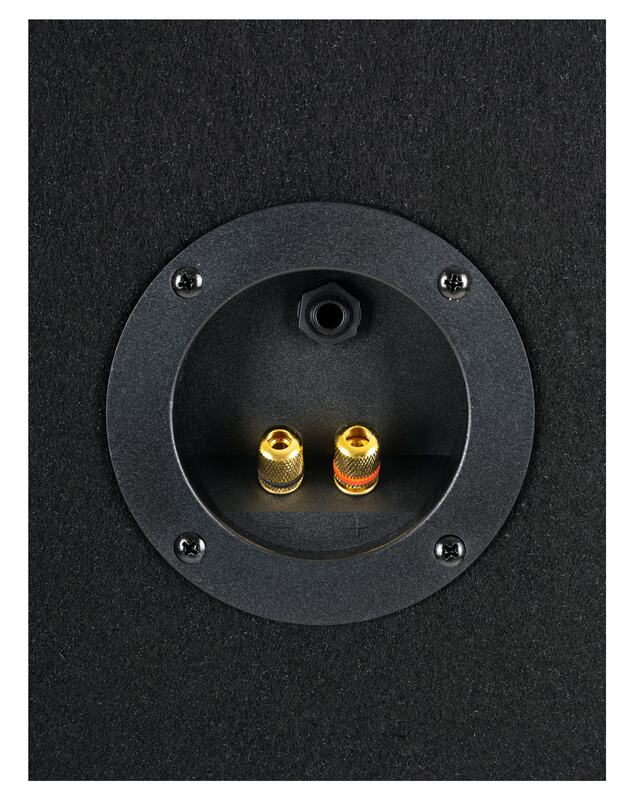 In the treble, 2 3.5"s and a piezo tweeter for razor-sharp, crisp sounds are provided (2 of the 4 visible tweeters serves only as a design element). The connections are designed as terminals to provide maximum flexibility. 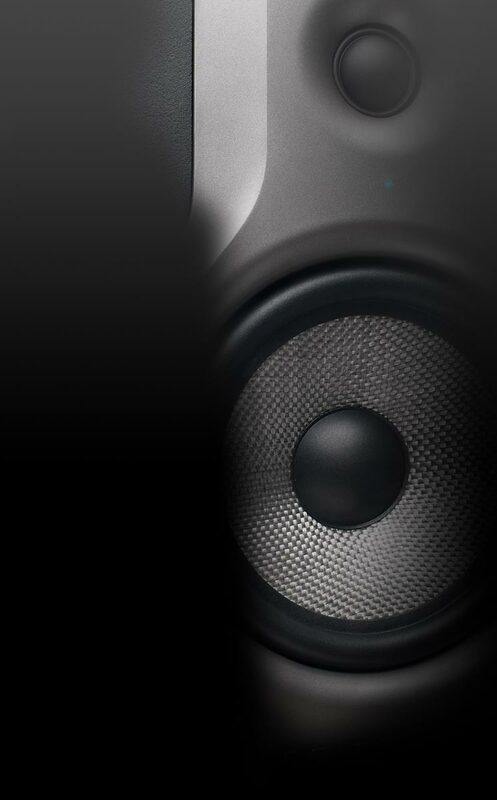 Thus, the speakers can be connected to both a PA amplifier and to a hi-fi amplifier.